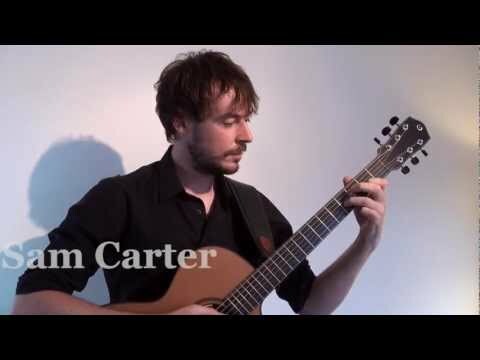 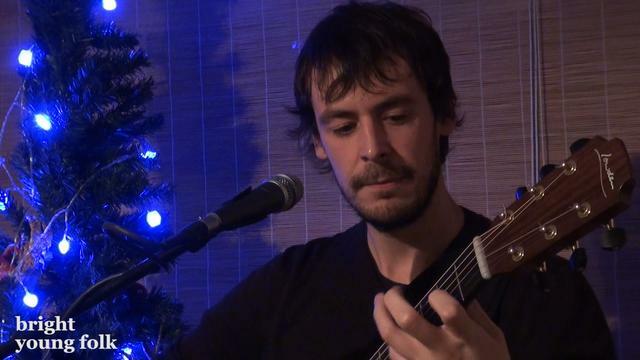 Sam Carter plays a special acoustic version of The One from his album The No Testament. 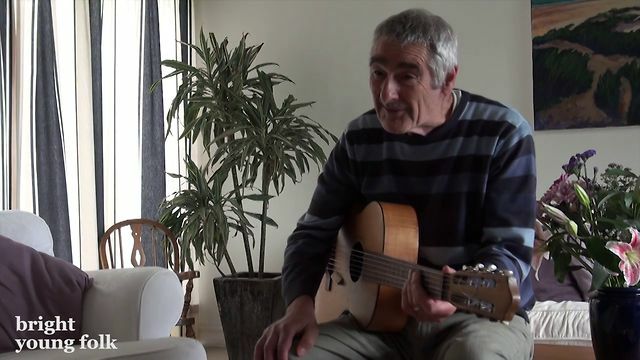 He also chats to Bright Young Folk about the song, Nic Jones, Shape Note singing, the importance of an album’s artwork and dressing up like a character from Deadwood. 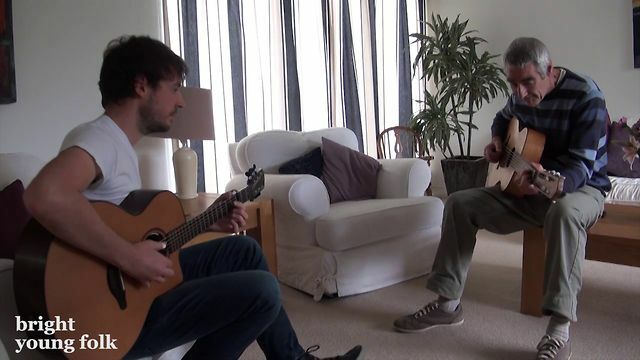 Recorded at Bright Young Folk Towers in Sevenoaks on 22 August 2012. 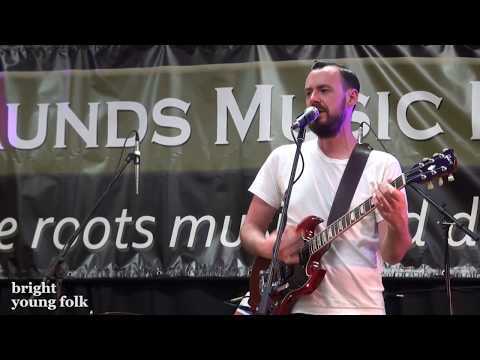 Band photographs by Thom Atkinson.